Teased earlier in the day with a trio of hot-pink Instagram posts and an intriguingly vague snippet featuring a child’s voice, “Gorgeous” is the third single Swift has shared off of her Nov. 10 album, following the late-summer smash success of “Look What You Made Me Do” and follow-up anthem “…Ready For It.” Both of those songs have charted well for Swift in the ensuing months, and — based purely on the undying strength of her fanbase — it would be a surprise if “Gorgeous” didn’t follow in their footsteps. For this album, Swift has been experimenting with beat-forward electro-pop, steering clear of her previous country roots and eschewing her past detours into lite dubstep drops. Instead, her music references ’80s and ’90s sounds in its own style of minimalist rock-pop: a little bit punk, a little bit rap-sung, and plenty of catchy melody for good measure. And the lyrics? As ever, Swift stays personal, as past lyrics have alluded to the headlines and personalities that have influenced her path through stardom. 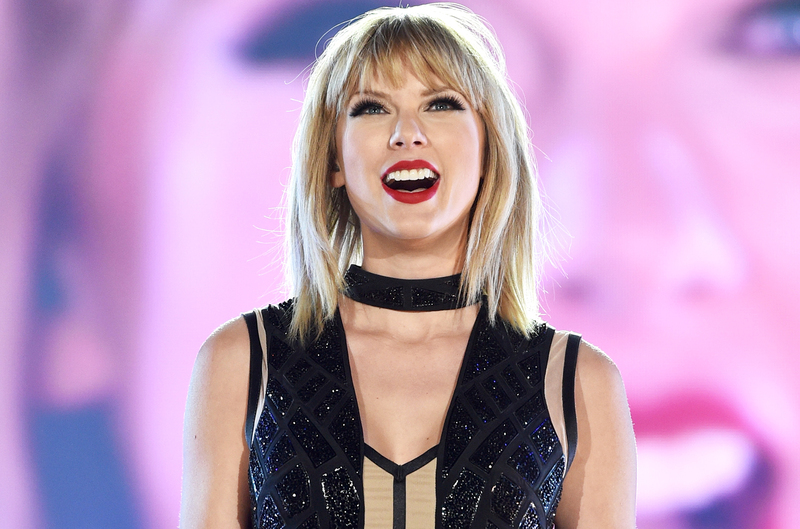 Some super-fans have already listened to Reputation at private sessions hosted by Swift in London and her home in Rhode Island. But the rest will have to replay “Gorgeous” for three more weeks. You can listen to “Gorgeous” now, below.